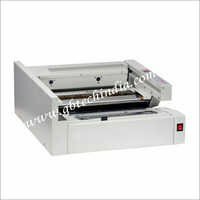 Our offered Perfect Hard Binding Machine is used a lot in the market for its superior quality norms. 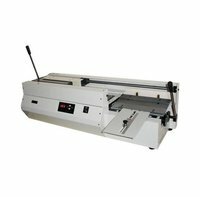 Some prominent features of our Perfect Hard Binding Machine are high speed, less warming-up time and optional power. Our design methodology is unique and innovative that ensure to optimum quality of Perfect Binding Machine. 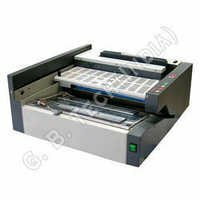 With the use of best grade components and material we develop Perfect Hard Binding Machine. 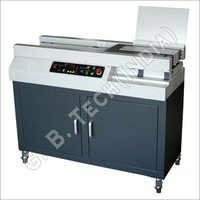 Moreover, we are highly known as Perfect Hard Binding Machine Manufacturer in the field, as we follow qualitative approaches in the production of the machine.